about us - LBN Brand Management Inc.
LBN enjoys long term, established relationships in the industry. Our team has experience in all aspects of the supply chain, including retail operations, tier one brand manufacturing and marketing, distributor key account management and brand management, as well as brokerage sales and client management for both natural and mass grocery. We're passionate and values-based, yet strategic and analytical in our approach. Because of our retail and distribution experience, we deliver a higher level of efficiency and focus. We work only with quality natural products and are highly selective in the lines we work with. For LBN, the path to success is to represent brands we personally align with, so that our work is about authentically sharing the products we personally believe in and proudly share with our own friends and families. Linda loves her chosen industry as it fulfills her commitment to promoting sustainability awareness and quality of life through healthy dietary and lifestyle choices. Linda started her on-the-job training in retail operations, followed by Key Account Manager and Distributor Brand Manager roles, before moving into the brokerage business. Aside from long walks in retail... nature, swimming, farmers' markets, cooking and gardening are personal passions. Kurstin is a Passionate Strategic Leader with over 25yrs experience in retail (Capers/Wild Oats/Whole Foods Market), supplier and distribution landscapes, most recently as VP Purchasing for WFM, and VP Supply Chain, Supplier Relationships, and Customer Service for UNFI Canada. Kurstin has a collaborative, goal-driven leadership style that inspires top performance. Her commitment to community partnerships and social responsibility are an integral part of her business decisions. In her free time, Kurstin enjoys all things food - cooking, farmers markets, gardens, visiting markets in other countries, cookbooks and cooking magazines, as well as travel and the outdoors. Cam arrived at LBN in May 2017. His training at Dubrulle International Culinary Institute coupled with a diploma in Business Management are now being put to good use in the natural food industry. After a hectic eight years with Whole Foods Market and 4 years as a Key Account Manager, Cam is happily focusing on the brokerage side of the natural food industry. His passions include family, cooking, snorkelling, skiing, the outdoors, and travelling. ​A Holistic Nutritionist with over 10 years of Sales and Key Account Management experience, Pauline is a passionate foodie always on the lookout for new products and trends. With a firm belief in “Let thy food be thy medicine and medicine be thy food” Pauline is thankful to be a part of the natural food industry surrounded by like- minded individuals. 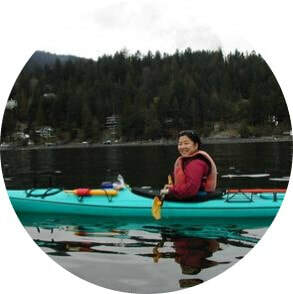 When not cooking with friends, and family, you can find Pauline canoeing, hiking and enjoying the great outdoors. 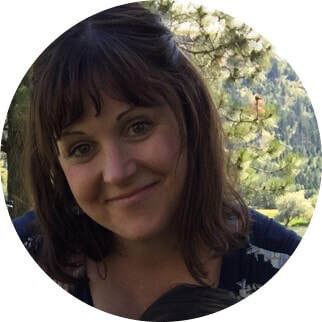 Katie comes to LBN with 12+ years experience in the natural food industry: ranging from field sales to key account management to sales team management, as well as brand management at both the distributor & broker level. Her passion for all things foodie brought her from the Kootenays to Vancouver to attend Northwest Culinary Academy in 2005, and she happily stepped into her many roles in our ever-evolving natural foods world afterward. In her spare time, Katie can be found road-tripping and thrifting with her husband Peter, and daughter Mary. Giovanna's educational background is in sales, marketing and business management. She has always had a passion for natural food and healing is currently studying to become a Holistic Nutritionist. 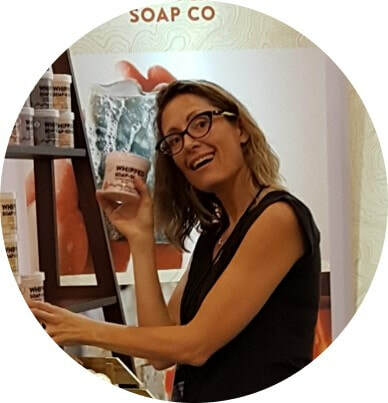 Giovanna also brings over 10 years of experience in product development and wholesale from the apparel industry, which she enjoys applying to her chosen field of natural foods. In her spare time, you can find Giovanna hanging out with her family and friends, gardening, travel, and enjoying the sunshine. Nathalie brings over 20yrs experience in sales, and 7yrs as brand and category manager at the manufacturer and distributor levels. Nathalie has a deep understanding and knowledge of the Quebec Natural food industry. In her free time, Nathalie loves composing music, playing piano, travelling and enjoying the outdoors along with “Jack” her Jack Russell. ​Stephanie is a Toronto based holistic nutritionist with a background in sales and marketing. She believes wholeheartedly in the power of transformation that lies within a lifestyle comprised of eating whole foods, cooking with real ingredients, and doing what makes you happy each day. She is incredibly proud to be a part of an organization that aligns with these core values. When not in the kitchen, you will find Stephanie hiking with her Labrador, in the yoga studio, tagging out the opposition on first base or travelling with her love. Jimmy has spent the last 33 years working in the Natural Foods industry in Quebec, spanning roles in retail, distribution, and brokerage. He loves to travel, his dream is to visit every country in the world. During football season, you know where to find him! ​Julia is a good food advocate, and systems thinker who has been deeply inspired by food for the last decade. 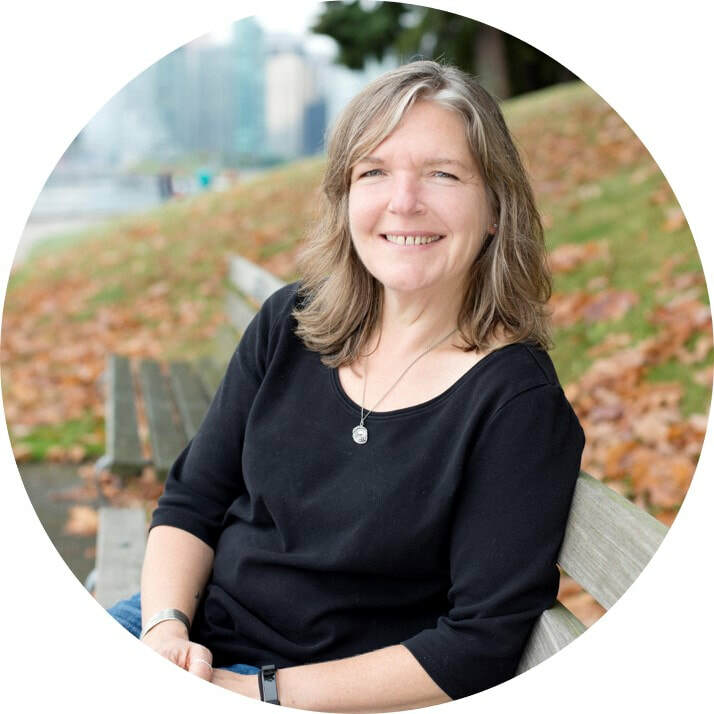 She has moved her way west from Montreal to Vancouver, and has worked on organic farms, at markets, in kitchens, and as a community builder and marketer. Now at LBN, Julia has found an exciting new challenge among her fellow foodies. When not working, Julia may be found hiking, cooking, camping, biking or (most likely) in the ocean. ​Originally from Sweden, Johanna fell in love with Vancouver at first sight in 2007. Fast forward a decade and she has since then gained experience in economics, marketing, sustainability and most recently, sales in the organic food industry. Being a foodie and a sustainability-minded individual, this industry has proven to be Johanna's calling and passion. She if often found baking, brewing kombucha and attempting other ferments. And as a proper Swedish "hurtbulle", she prefers to lift weights and spend many hours in the woods alongside her dog. PRODUCT EDUCATORS - we're very proud of our team of product educators/ demo operators. These folks are passionate individuals, all skilled and experienced in this trade and eager to share brand intel with consumers and retail staff. They all have their Food Safe certification and most are students or graduates of holistic nutrition programs.